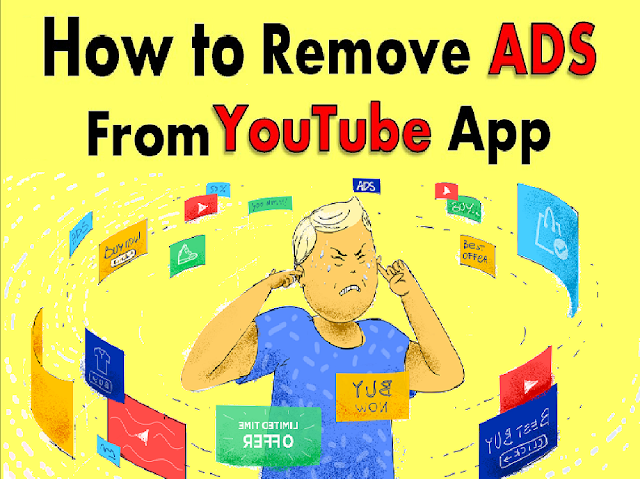 If you are troubled by Youtube app annoying ads, then this article is for you only because here we are going to tell you how you can stop the YouTube app's ads. To disable Ads of the YouTube app, you will have to download a new YouTube app which will be a mode application. This application is exactly like the official YouTube app . As soon as you install this new YouTube app, you will not be able to see any ads in this app. You can use it just like your old YouTube user. Just do not update this app. 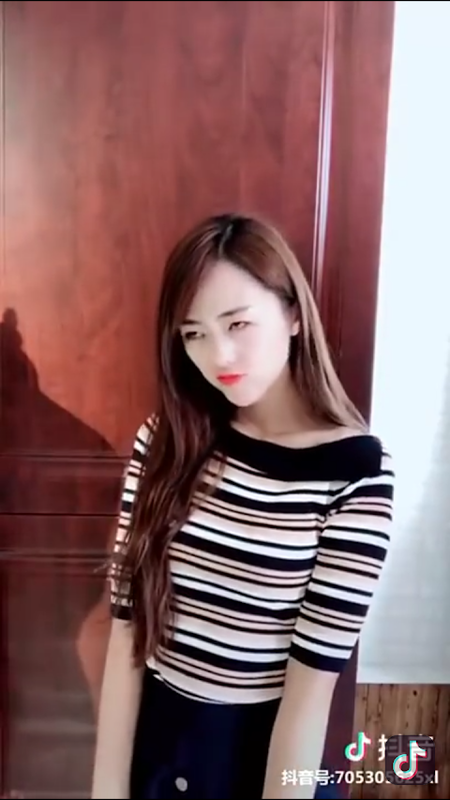 When you install this app, then you can play any video without any ad but you will not get the option to comment or like on the video because it will speak to you to login, but when you login in this app Then you will not be able to login into it, so let us tell you how you will be able to login in this Youtube app. To login to the YouTube app, you will need to download another app called MicroG. You will be able to login to the YouTube app easily with this app, just install it. The Micro G app is different for youtube. As well as its services are for many applications but you just have to download it for YouTube. Here I give you two links, you can download from Google Drive or from apkmirror's website.